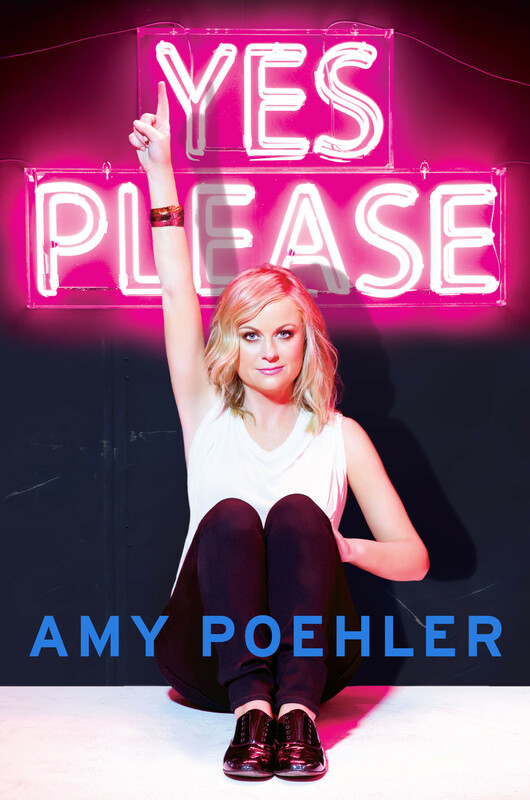 In this autobiographical audiobook, Amy Poehler talks directly to you, the listener. She speaks honestly and openly of her life, time travels us back to her youth, discusses how she got her start in comedy, and describes her relationship with her parents, friends and different odd jobs she’s had. Amy leads us through the ups and downs of being a woman in the male-dominated improv scene and the time she spent learning and perfecting her craft at Second City and with her troupe, The Upright Citizens Brigade. The real pleasure of this recording, though, comes through the tidbits of advice we receive from the powerhouse female comedian–be that through an anecdote of getting high in her twenties, the realness of being a working mom, or taking responsibility for mistakes she made, aware or unaware that she made them. Poehler has a knack for guiding the advice to the listener and not pushing it. The sincerity and good nature she exudes in her writing and speaking shine next to her her natural knack of timing and humor, resulting in numerous heart-string plucking moments sprinkled with laugh-out-loud moments. The all-star recording cast is also a huge bonus, including celebrities Carol Burnett, Seth Meyers, Michael Schur, Patrick Stewart, Kathleen Turner, and her ever-wise Massachusetts parents. If you’re looking for a good time, a fast listen, and maybe a bit of encouragement, Amy’s got your invitation. Posted by Shannon L. on December 4, 2018. Read more reviews by Shannon L.